This class offers a rare opportunity to learn making authentic koji malts by a president of Hishiroku Moyashi. 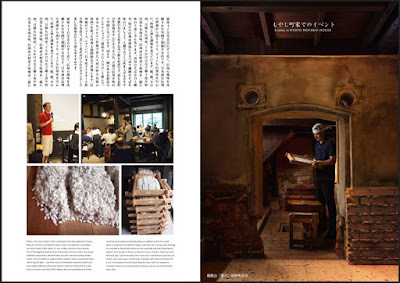 “Hishiroku Moyashi”, the only one koji starter manufacturer established at least 360 years ago in Kyoto, where koji culture was started in the end of Heian period (12th century). 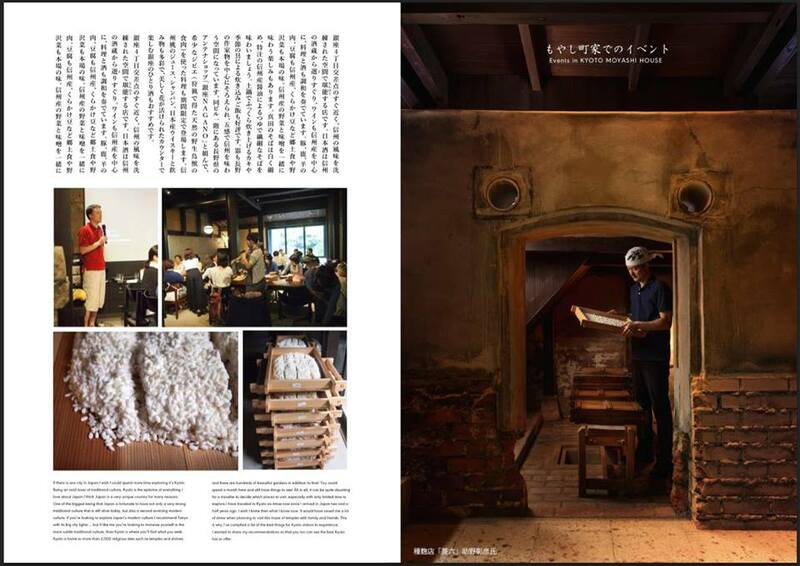 The venue “Moyashi machiya” was once used as a koji starter manufacturer, and the actual koji starter cultivation room, called “koji-muro” is used for making koji for this workshop. You can learn basic knowledge of koji malt (aspergillus oryzae) and fermentation by microorganisms as well as how to make koji rice malts from a professional koji starter manufacturer. 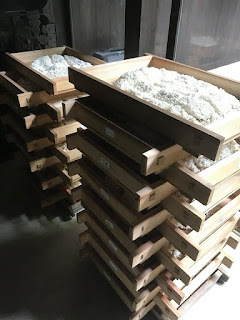 Experience professional koji manufacturing process of “mori” (transfer of koji into wooden trays) by using rice malts fermented by Hishiroku Moyashi. You can learn two methods and compare the final products of the two, and bring the koji back to your home. * Special gathering will be held at night on 24th September. Please feel free to join (extra charge needed).